First-time purchasers usually assume that their dream island will be in the Caribbean. The landscapes are magical. Most of the islands are of volcanic origin, giving a fertile soil and lush vegetation. The climate is warm in the winter months, remaining very pleasant from September to April. Accessibility by air is good, both from North America and Europe. The Caribbean, with its long arc of islands, is a paradise for sailing. But although the Caribbean is one of the world's most attractive areas for holiday makers, there are difficulties for the island-buyer. 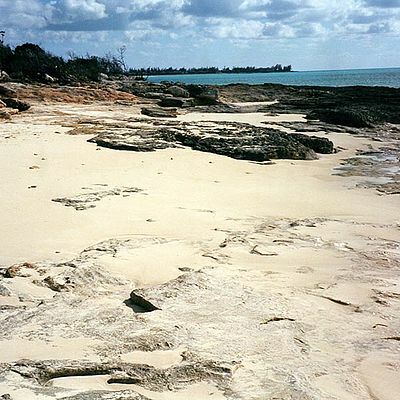 The number of private islands is very limited (except in the Bahamas). Even more of a problem is that in most countries the purchase of freehold title by foreigners is restricted and needs government approval, a time-consuming procedure. These restrictions apply in Grenada, the British Virgin Islands, St. Vincent and the French territories of Martinique, Guadeloupe and St Bartholomy. When islands can be acquired, prices are normally over $1 million. Why invest in the Bahamas? Top 12 reasons to invest in the Bahamas!